HQ Rush School 300 DEPOWER 3m. 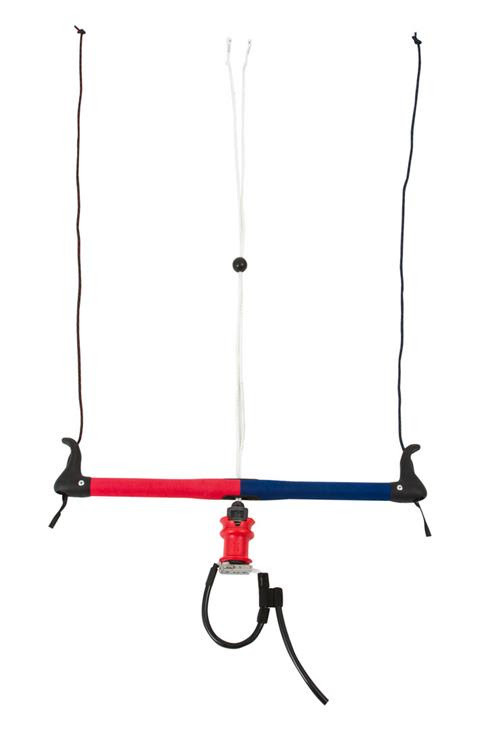 HQ's first ever open cell depower training kite! The Rush School 300. All the great flying performance and durability of the original HQ Rush but in a depowerable design. 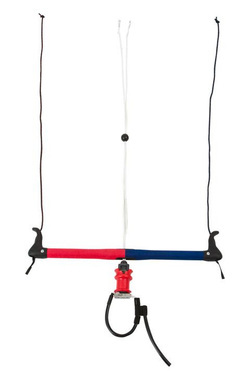 This allows this single kite to cover a much broader wind range than the standard Rush while eliminating all the confusion that many kiters experience when transitioning from traditional old school fixed bridle to modern depowerable kites. 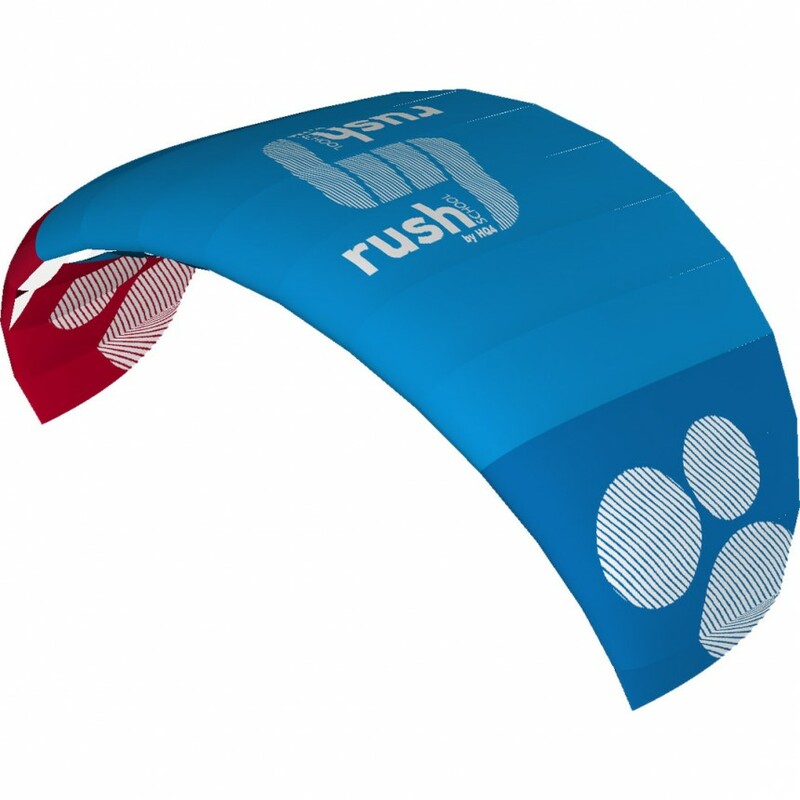 Unlike other trainer kites, the Rush School has a chickenloop safety system that allows you to cut the kite loose in an emergency. Just like it's bigger siblings. It also has a sheetable depower bar that is simple and intuitive to use. Works with any basic harness or even a Swiss seat.